Hey! It’s time for an update video! I have officially made it spasm free for 2 years because of a wonderful surgeon and the power of prayer! 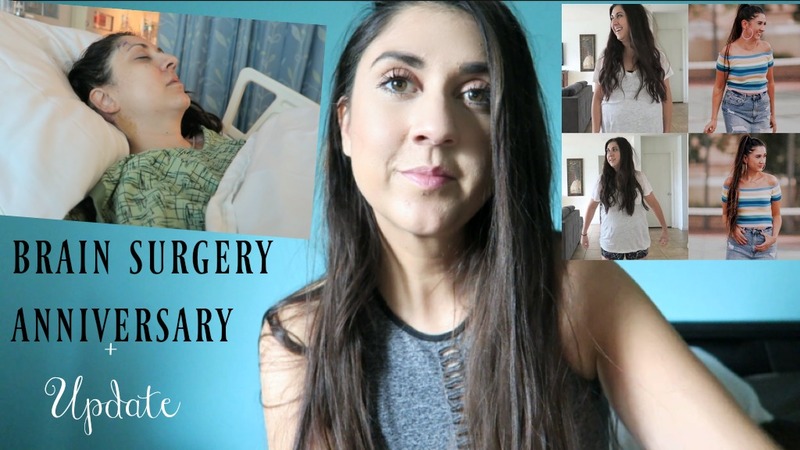 Video will be listed below and it’s also an update how my weight loss journey and what kind of videos will be coming! woot woot! What Did I Eat Today To Lose Weight? Congratulations on two years! I know its confusing with come and go thing – I left my blog for a few years to deal with other issues and I’m so glad to be back in 2018 and very understanding of peoples need to step away for whatever reasons. Eat well!